Are your teeth in good hands? Imagine having a dentist who cares as much about you as they do your teeth? 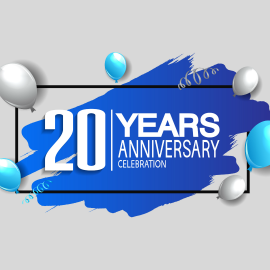 We are a family based general practice with over 20 years’ experience, catering to our wide range of clients, starting with our Kid’s Club for our younger patients. 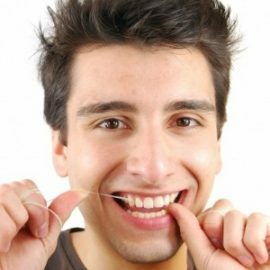 We value you and your teeth and work compassionately to make achieving and maintaining great oral health and attractive smiles a pleasant experience. We are close to motorways and on the Link bus route and offer free onsite parking and late nights. Making your Dentistry Pain free for your wallet. How good are your oral health habits? Click here to take our quiz and find out now. 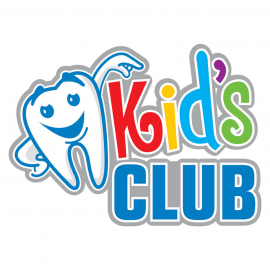 Do you know of children who would benefit from our Kids Club? 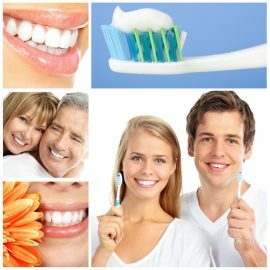 all your family’s oral health needs. 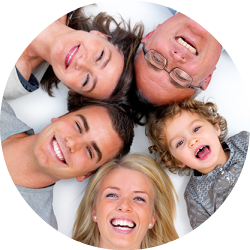 to find out how we will work with each member of your family to ensure optimal oral health is maintained.